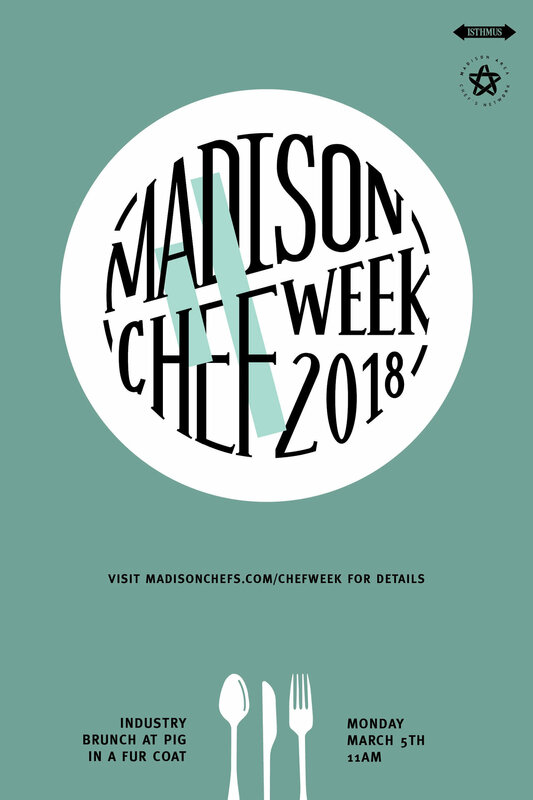 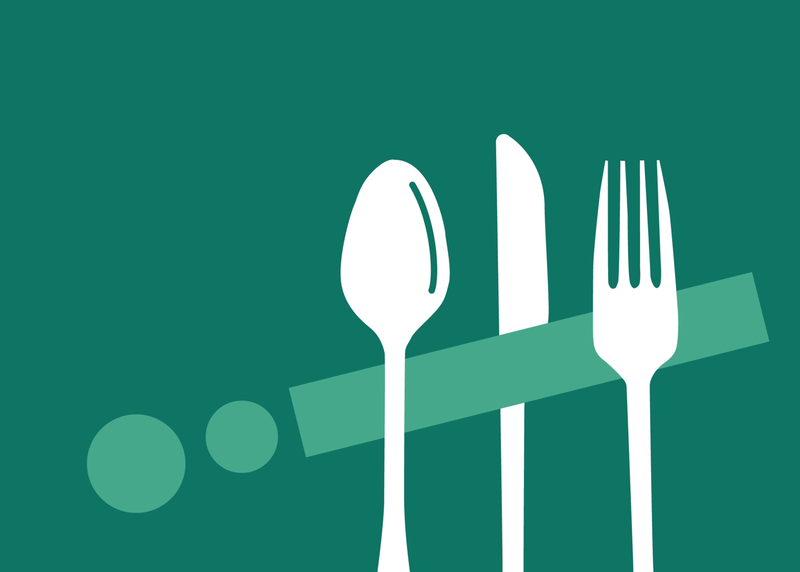 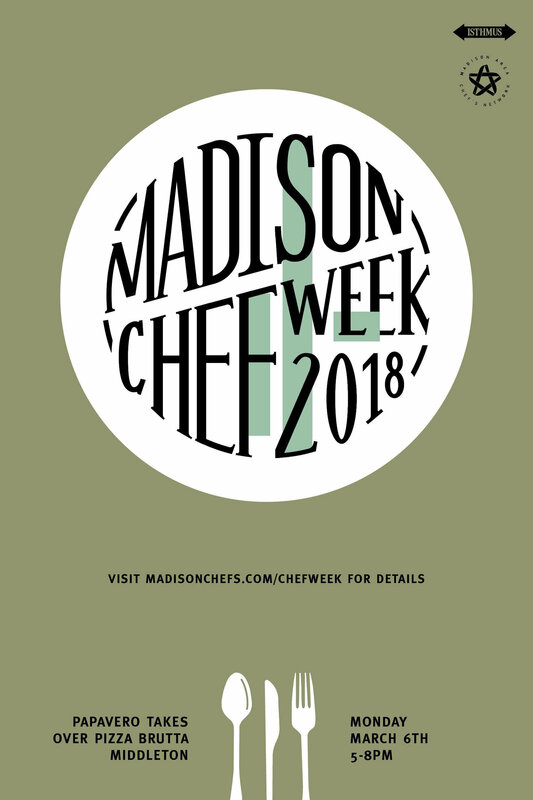 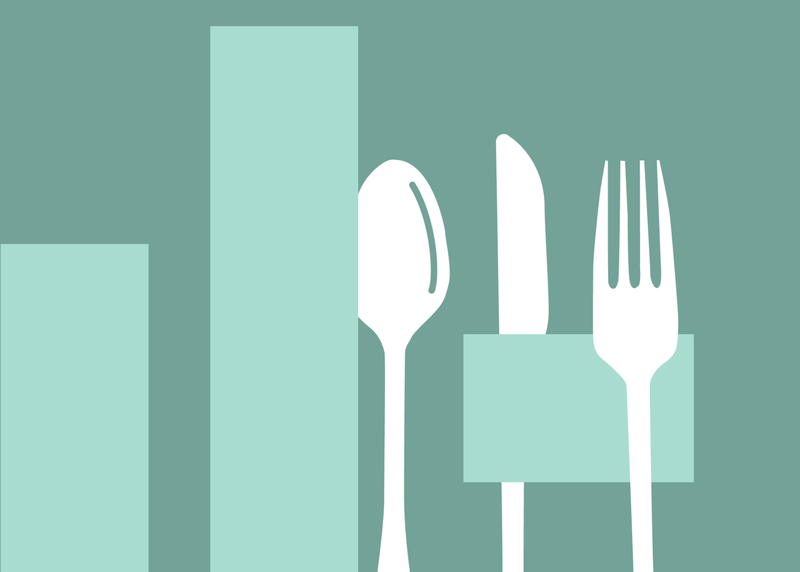 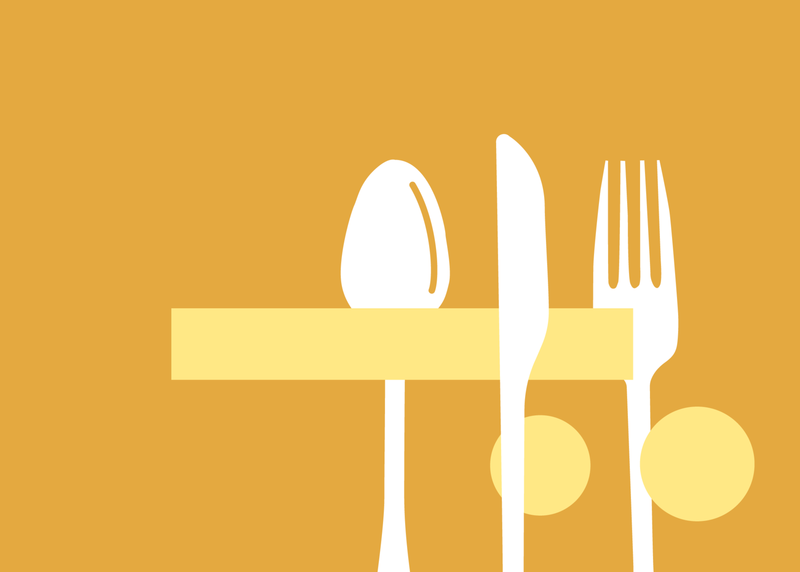 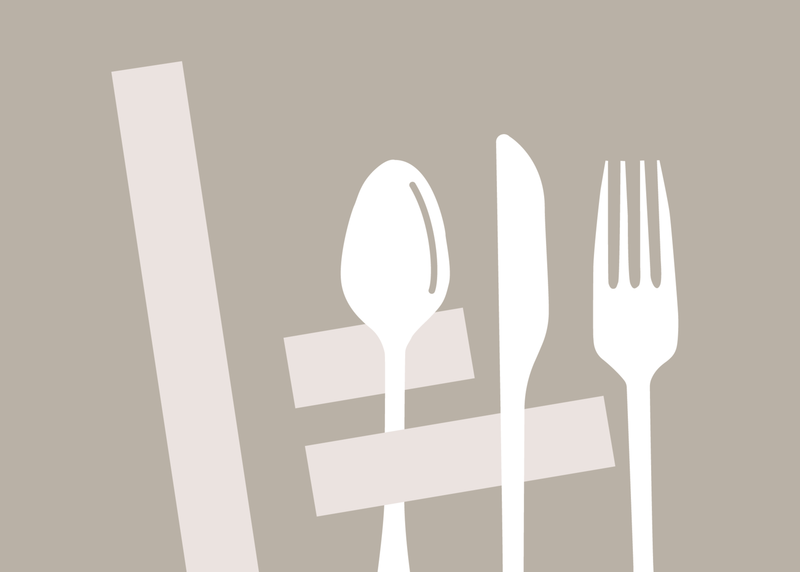 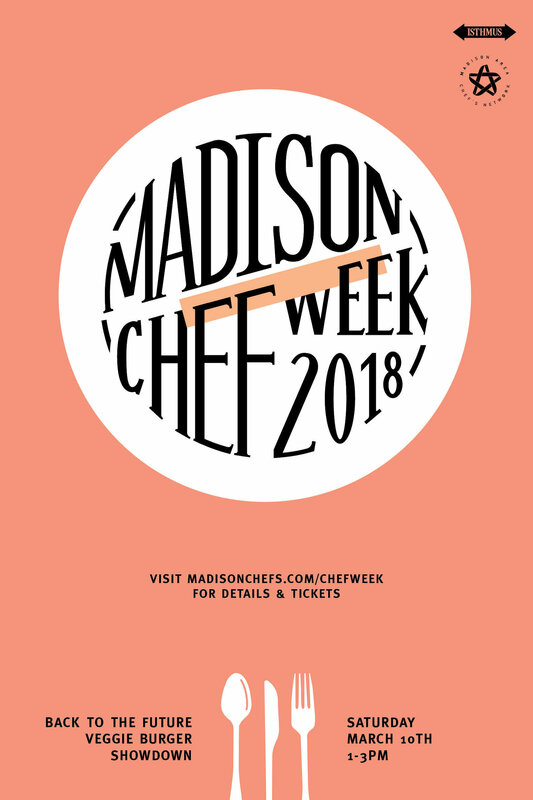 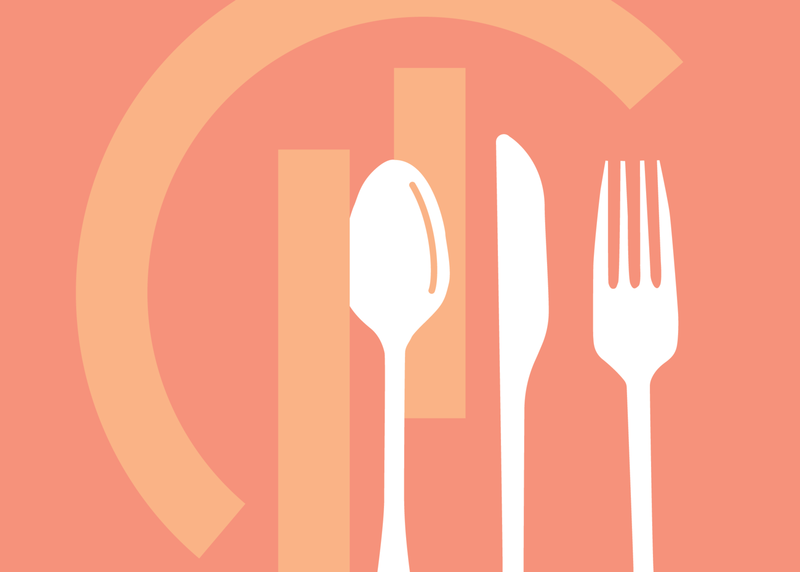 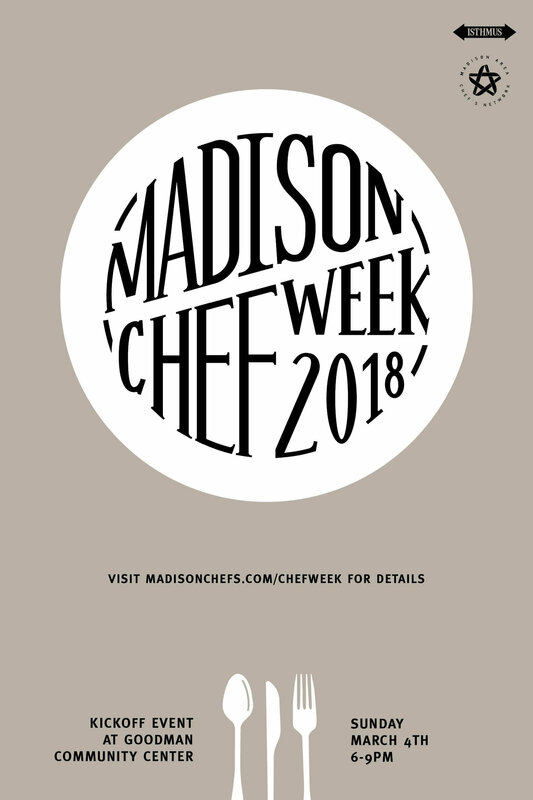 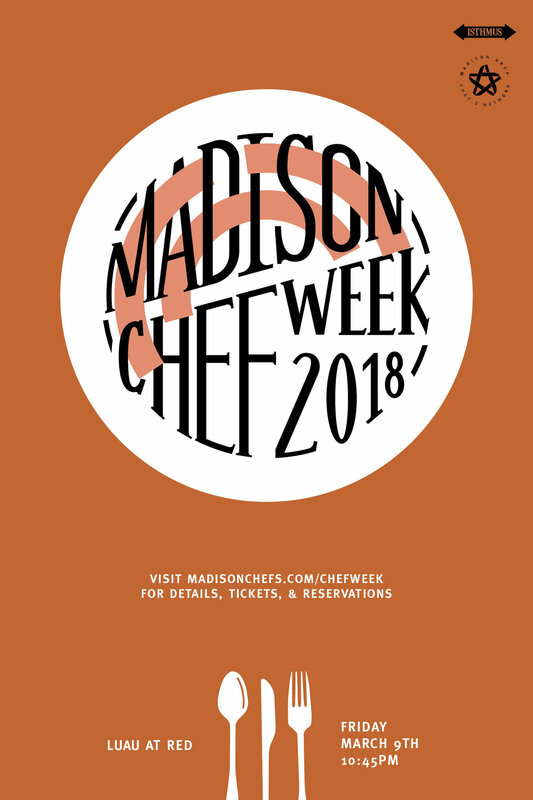 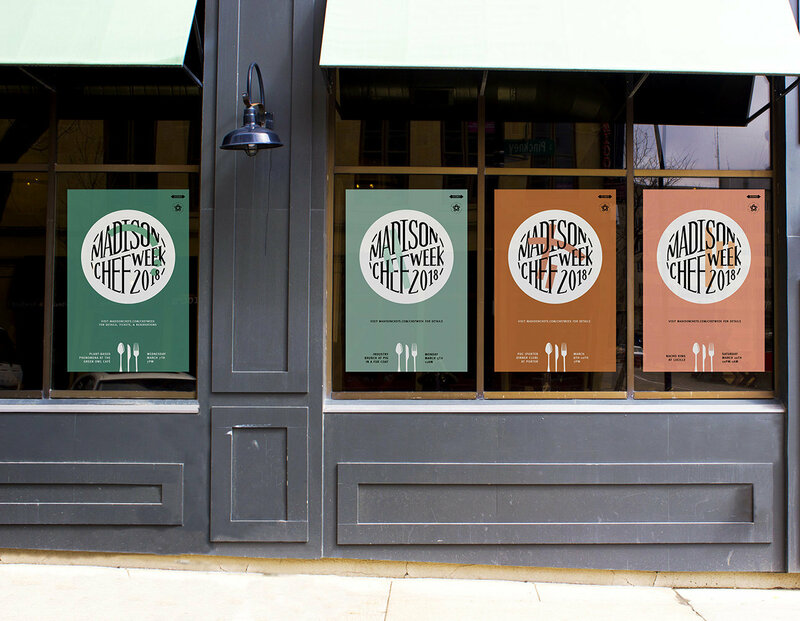 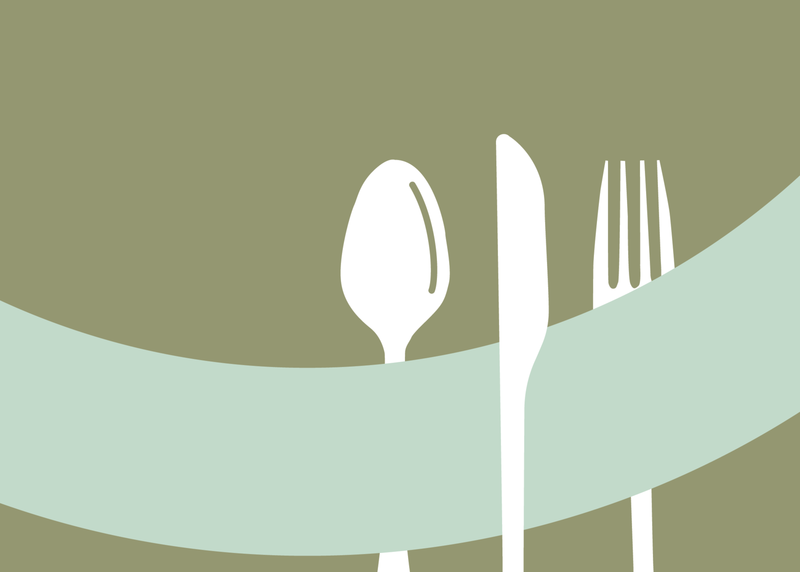 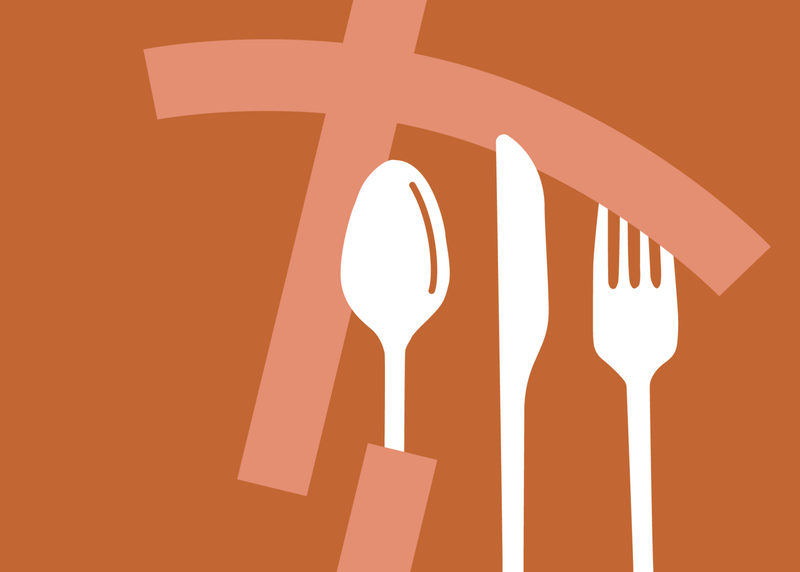 Madison Chef Week | Christie Evenson Design Co. 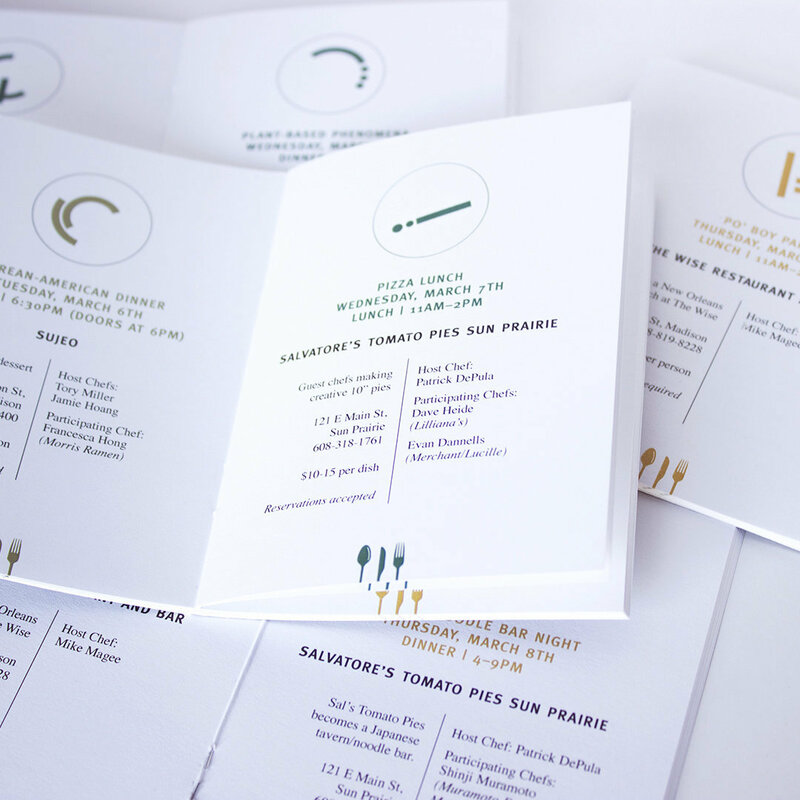 The inspiration for this concept came from the art of plating food. While Madison Area Chefs Network wanted a consistent mark for the week and every event, they needed some way to differentiate between them. 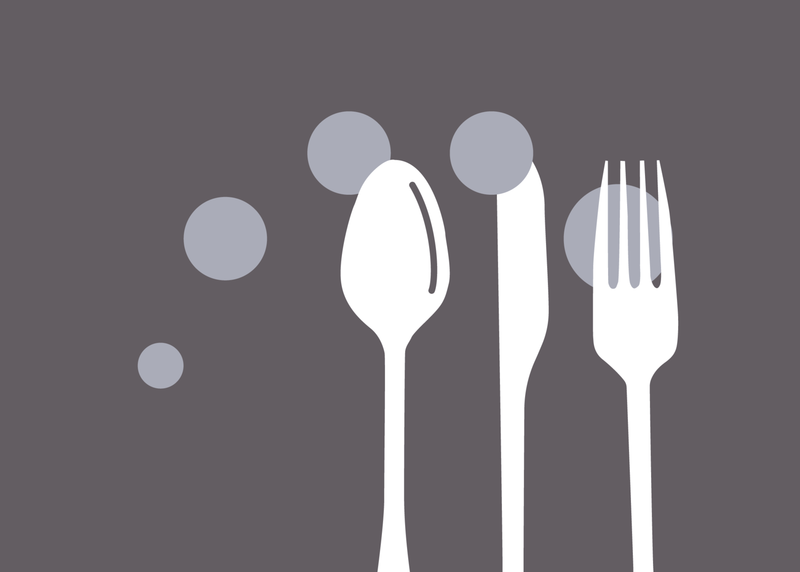 So to create that distinction I came up with the concept to create a different graphic within the circle to represent different shapes of beautifully plated food. 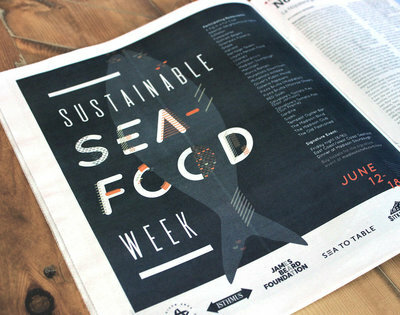 These simple graphics interweave through the type, lettered in a circle, or the shape of a plate. 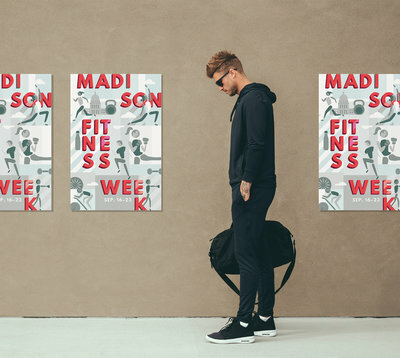 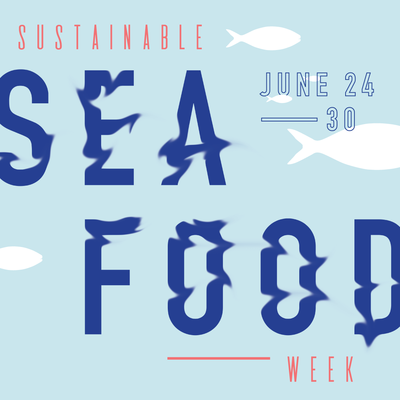 I also used a different color for each day of the week as a quick visual cue that is carried across the posters, website, booklet, calendar and social media images. 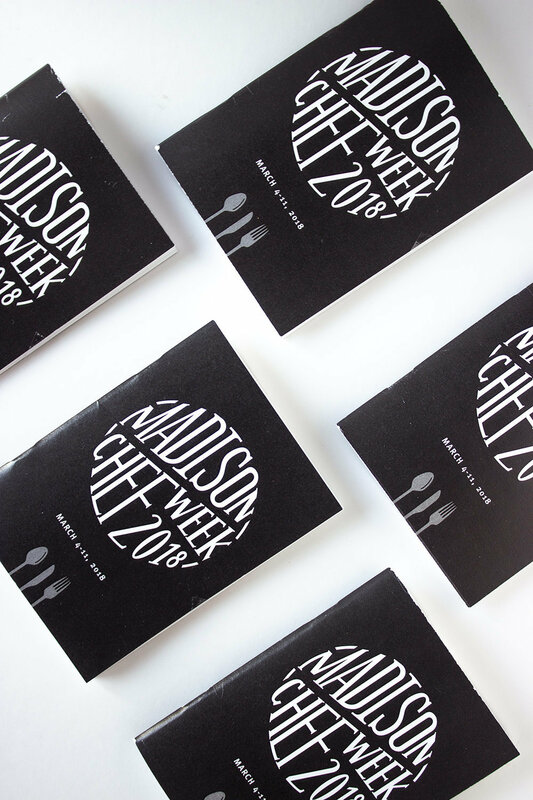 These passport inspired books were created and handed out at the kickoff event to encourage people get to as many events as they can. 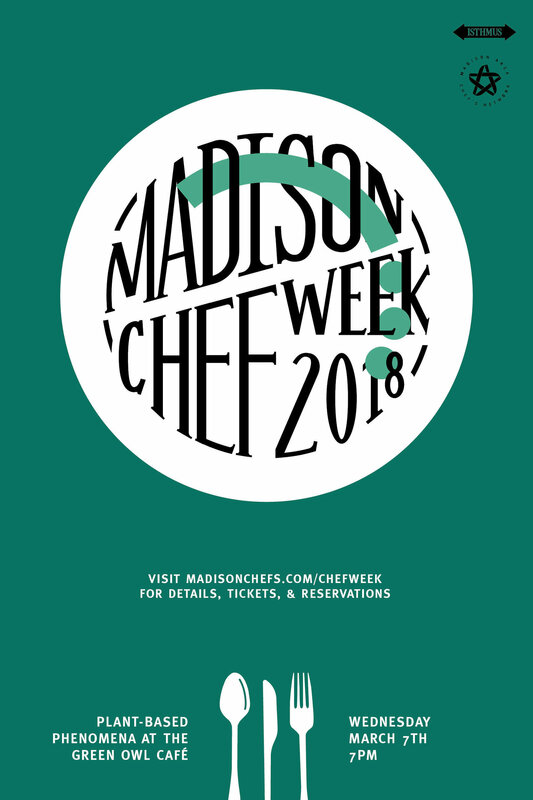 They received a stamp of the logo over the graphic for the event they attended, to tie it together with the posters.